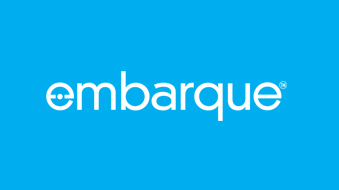 Let Embarque drive you around during Restaurant Week! Here are a few upscale restaurants in Orange County we suggest giving a try. Make yourself a reservation at one – or all – of these upscale restaurants while you're doing business in Boston. Consider these simple hacks to travel for business as efficiently as possible.